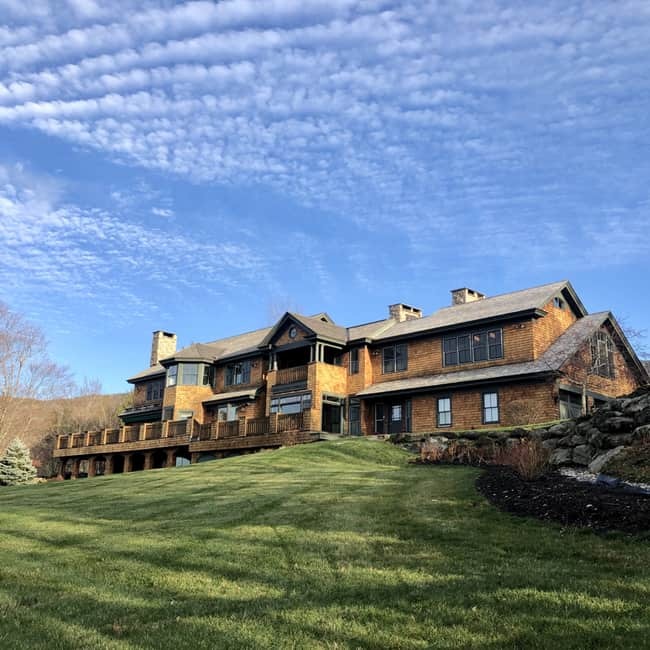 Coldwell Banker Carlson Real Estate Rentals has a wide selection of long and short term rentals available in the Stowe, VT area. 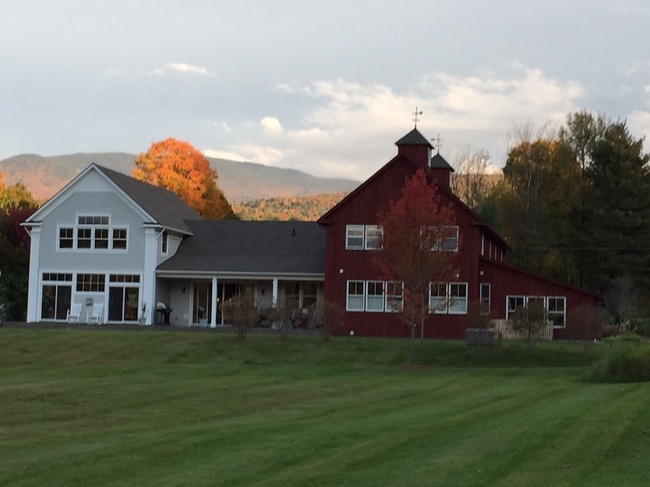 Whether you are looking for a ski home for the winter or planning to relocate to Stowe there is the perfect home for you. 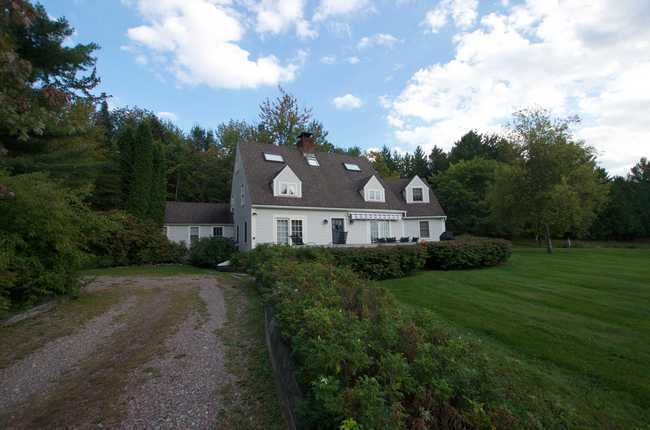 Please call McKee Macdonald 802-375-5009 or Karen Crist 802-793-2454 for more detailed information on our rental listings. 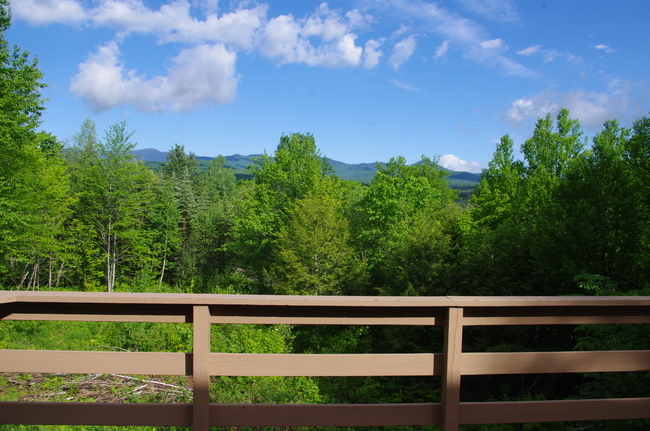 Get beautiful Green Mountain views in Stowe's exclusive Robinson Springs neighborhood. 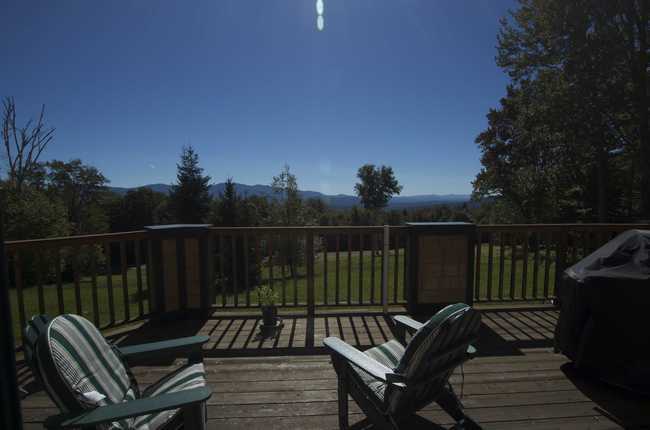 You will enjoy views of the Worcester range from the large elevated deck. 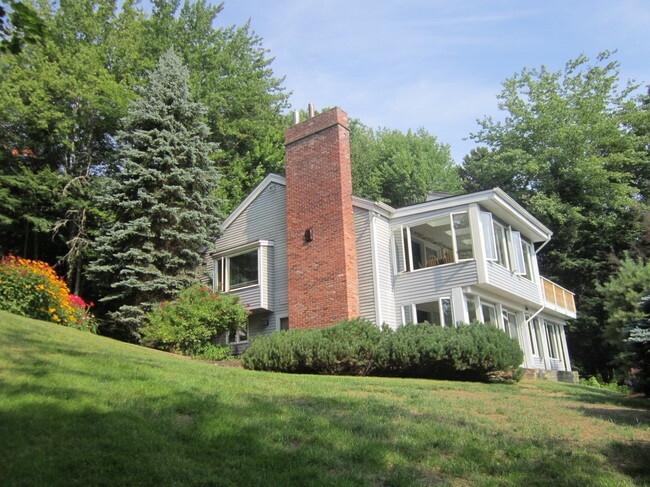 The main level includes an open kitchen, dining room and a wood burning fireplace, creating an ideal living space. There is a bonus sunroom with an indoor hot tub, so you can skip the cold and enjoy the mountain views on a snowy day! 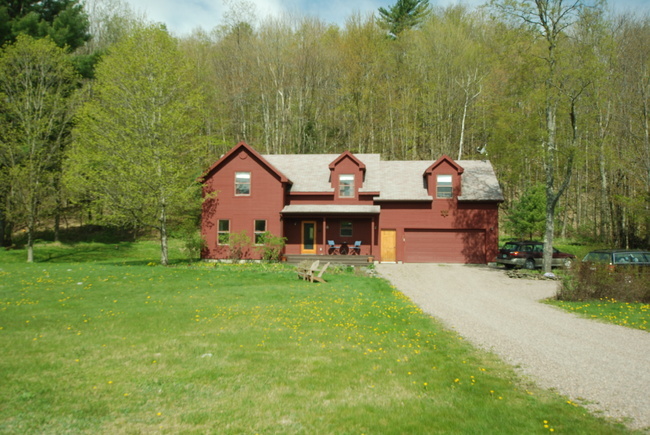 The master is located on the 2nd floor with ensuite bath. 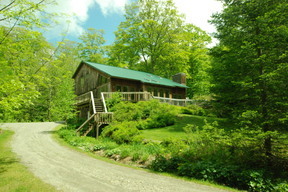 There are two additional bedrooms on this level as well, sharing a full bath. The unfinished walk out basement offers excellent storage. 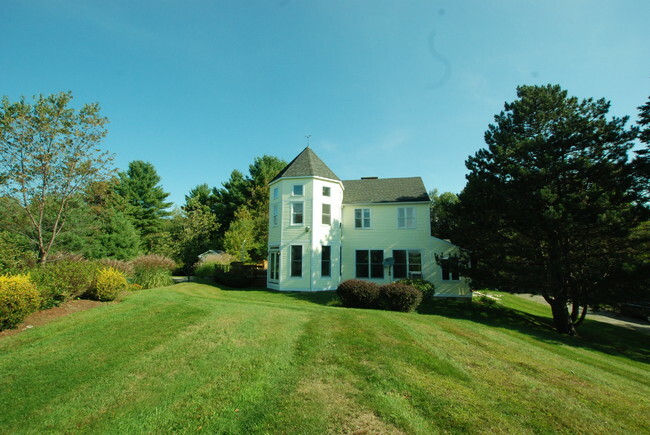 This 3 bedroom property is available for unfurnished long-term rentals at $3500/month plus utilities.